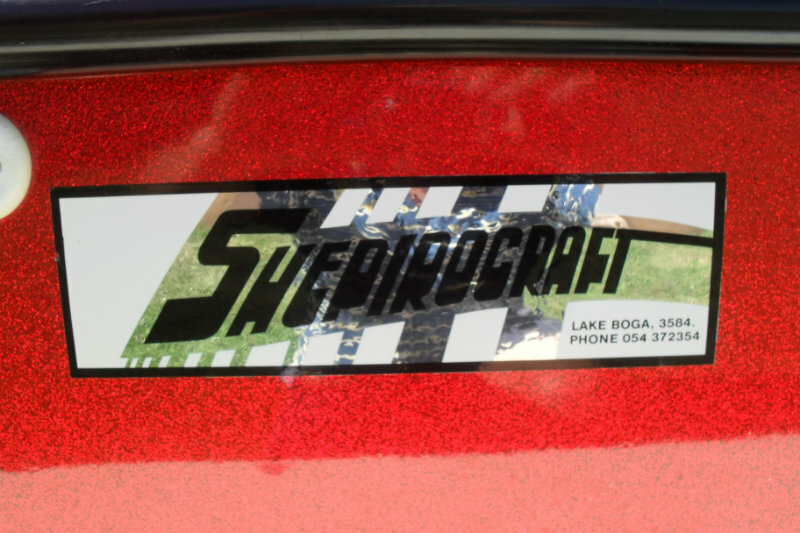 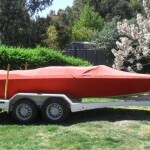 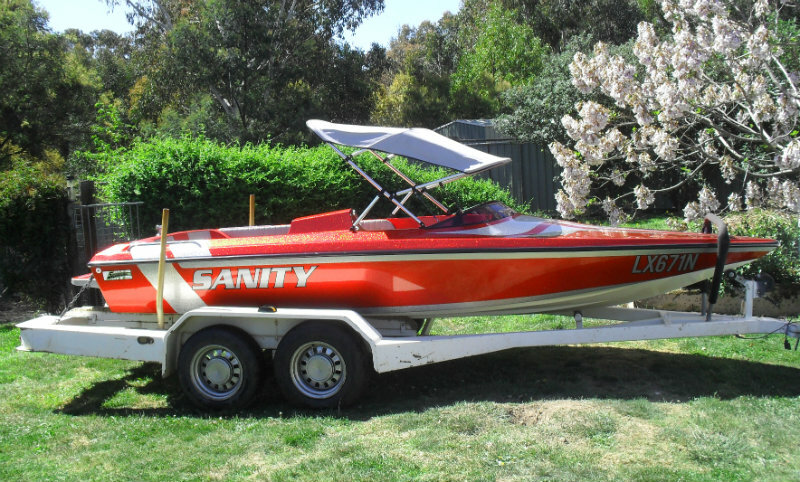 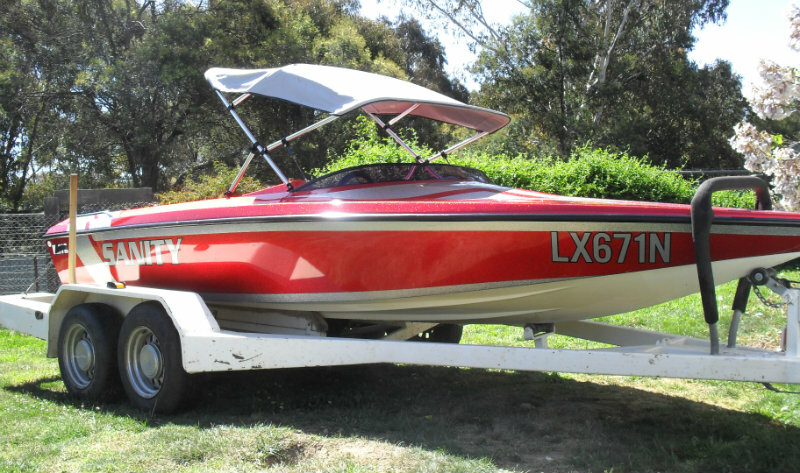 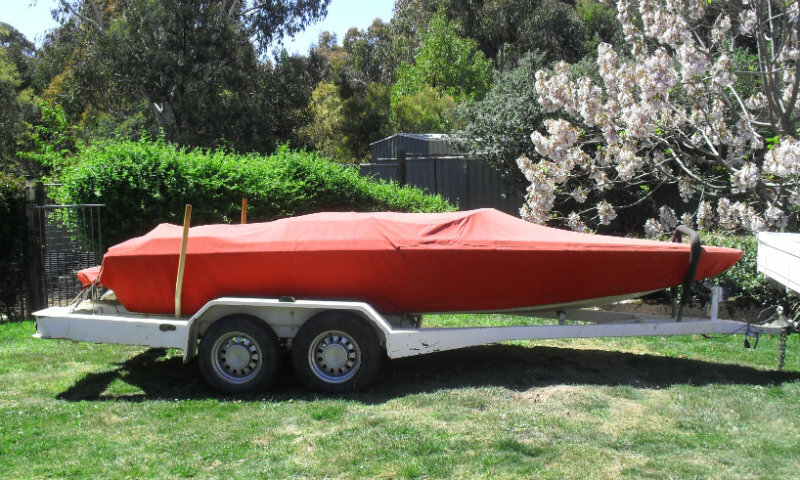 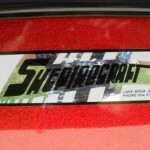 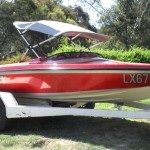 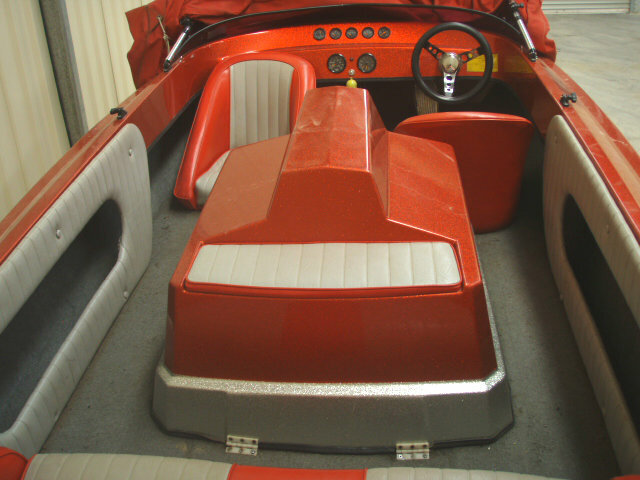 1985 Shepirocraft Scorpion Ski Boat powered by a 5.0L V8 308 Holden centremount engine, shaftdrive with dog clutch and only 407 hours of freshwater use. 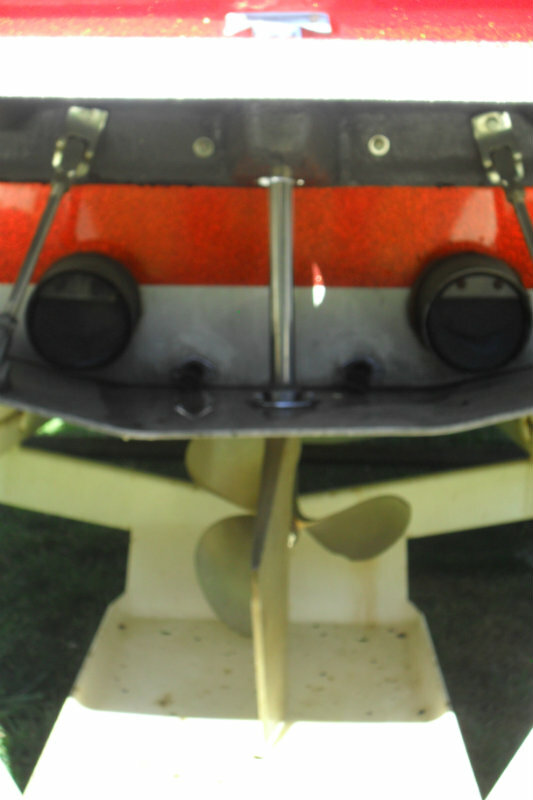 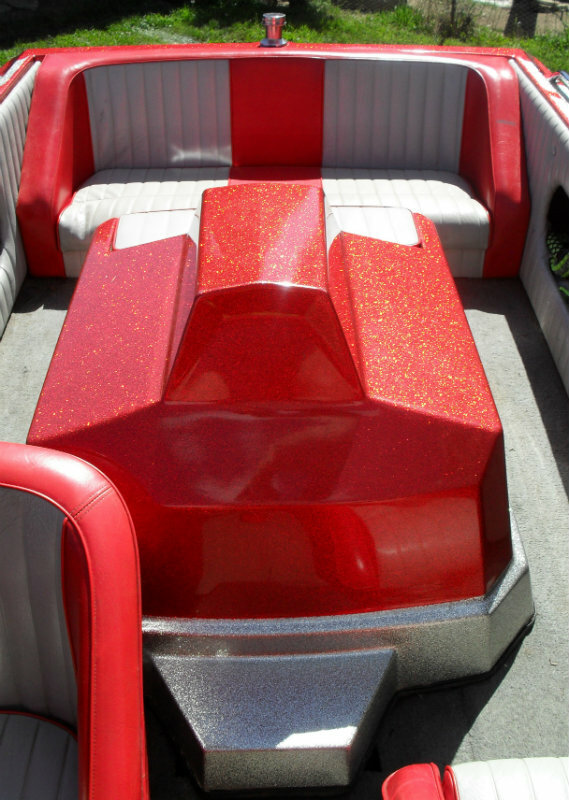 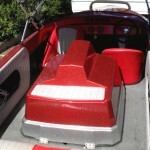 This 18 footer is an impressive ski boat for it’s age being well cared for and maintained. 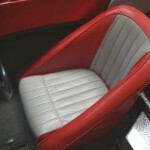 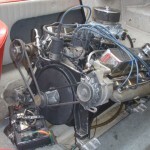 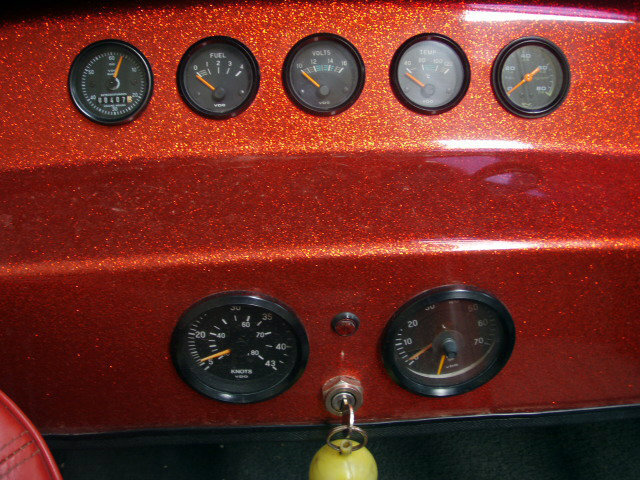 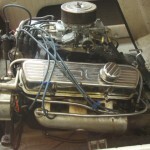 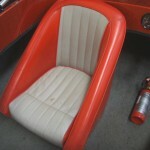 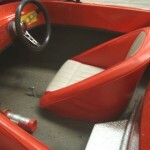 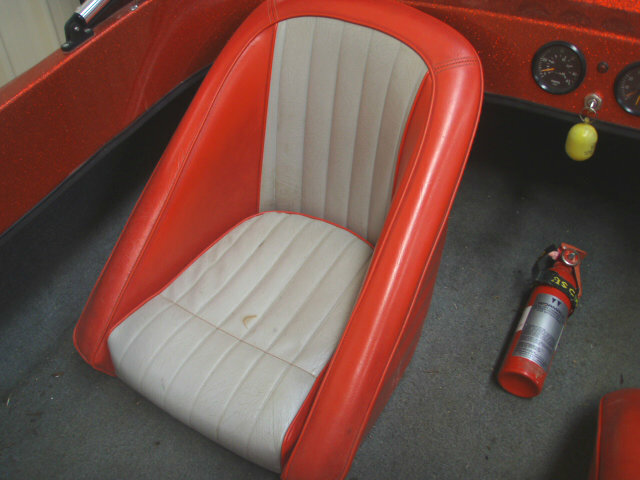 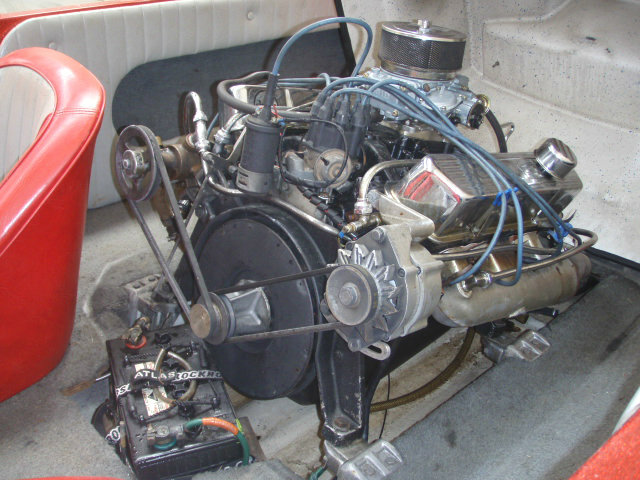 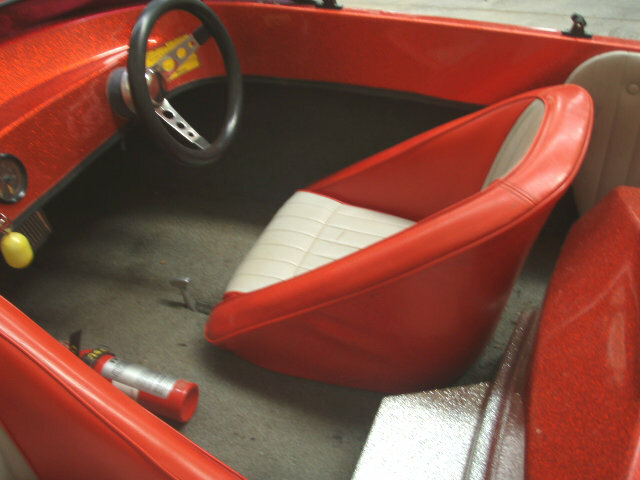 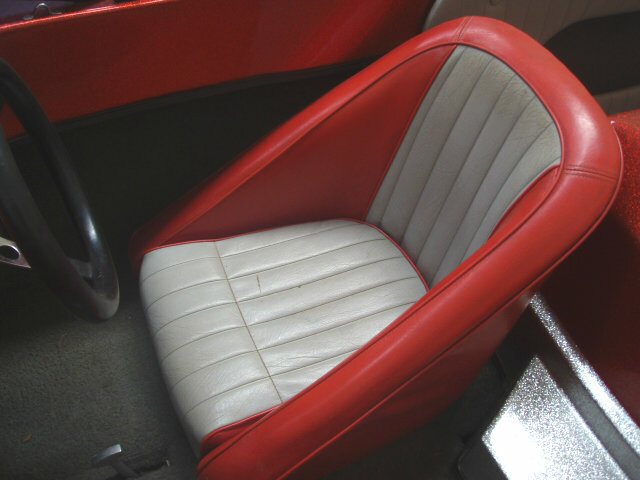 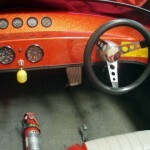 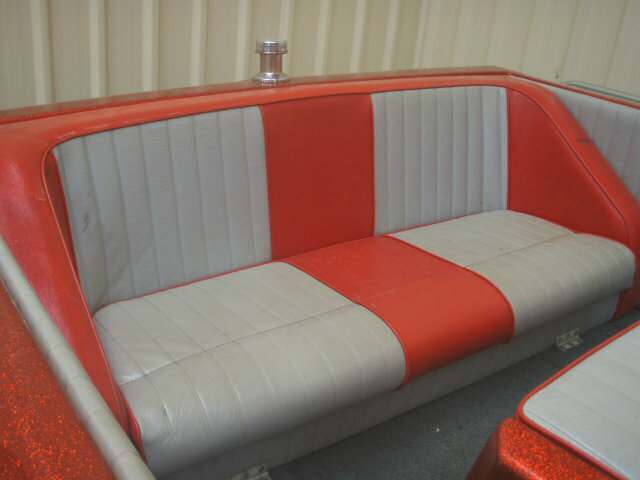 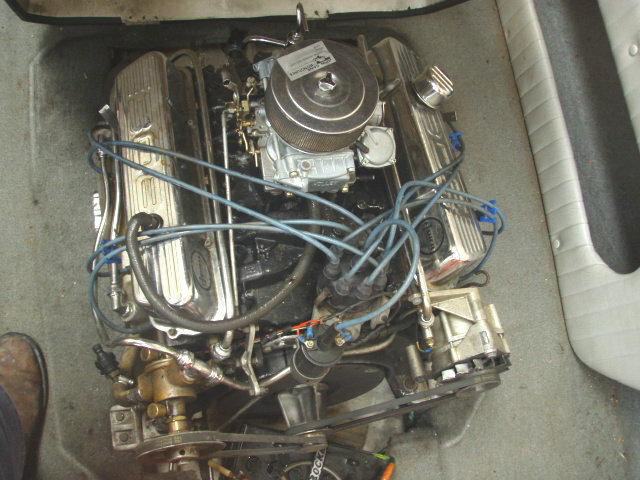 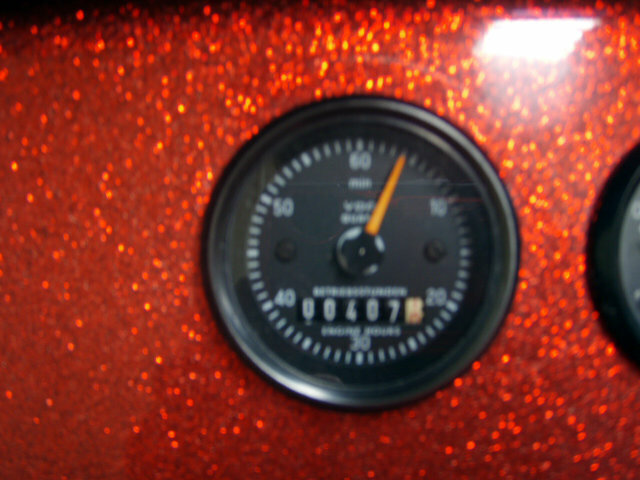 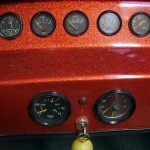 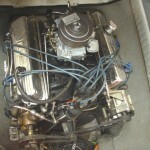 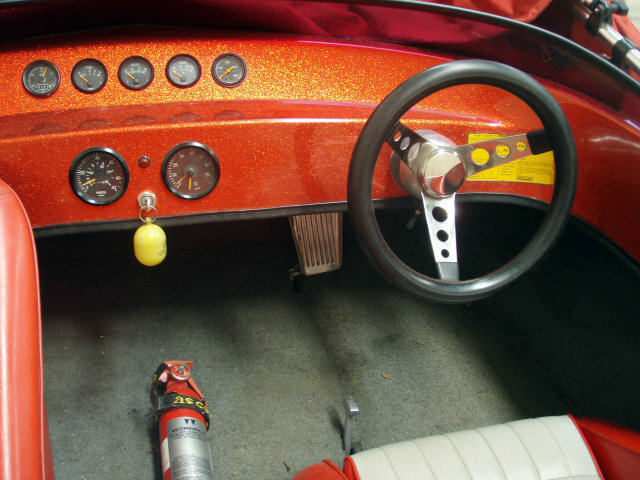 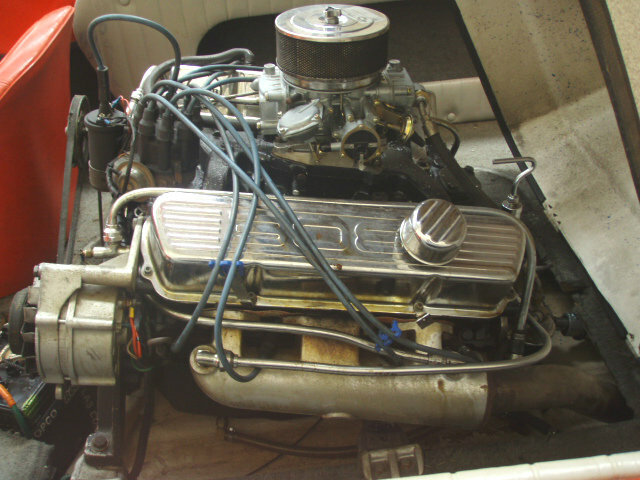 Engine runs strong and overall appearance is very good, both interior and exterior. 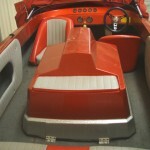 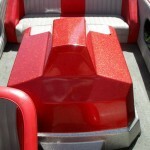 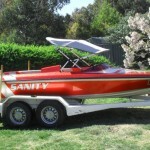 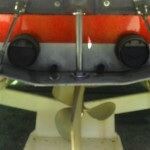 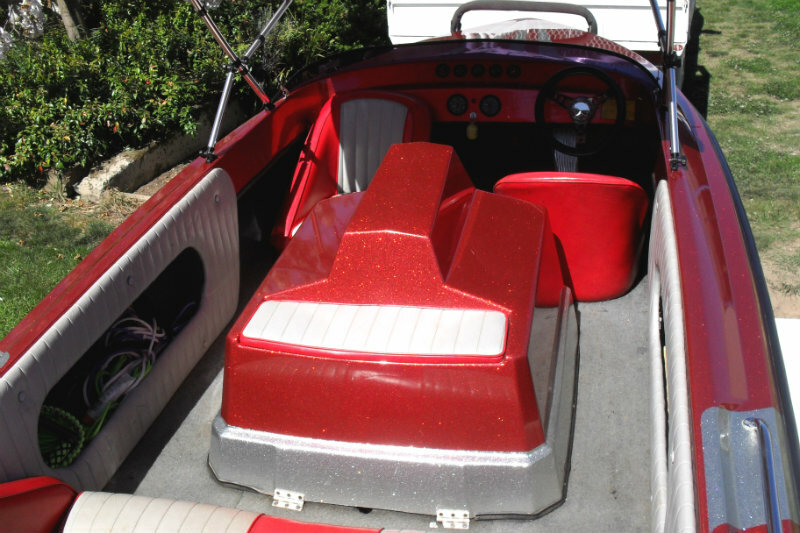 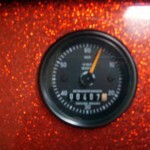 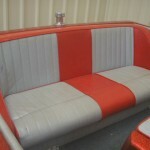 This is a very reliable boat and with its custom paint job you will definately stand out on the water.